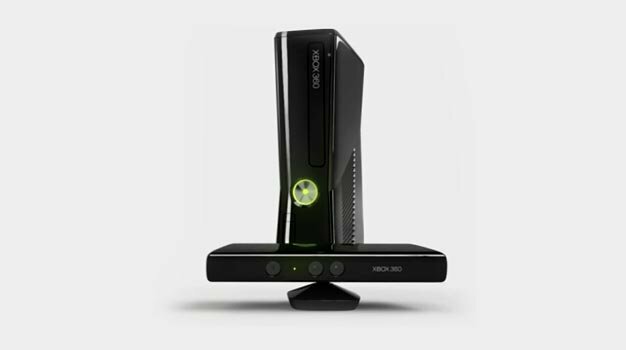 Hot on the heels of reports that Kinect is selling out all across the UK comes word from Microsoft itself saying, in short, ‘Don’t panic.’ The technology giant is assuring consumers that it is working hard to ensure supply will meet demand for the upcoming holiday shopping season. That’s a bunch of units, and a bunch of HD-DVD graveyard companions if this technology doesn’t pan out like they hope. Fingers crossed, Microsoft.